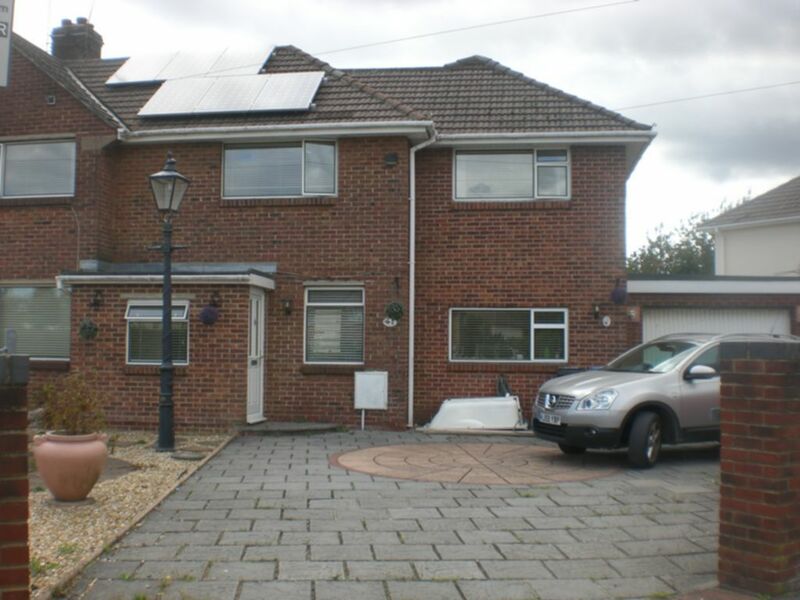 A large well presented five bedroom house close to Talbot Campus. 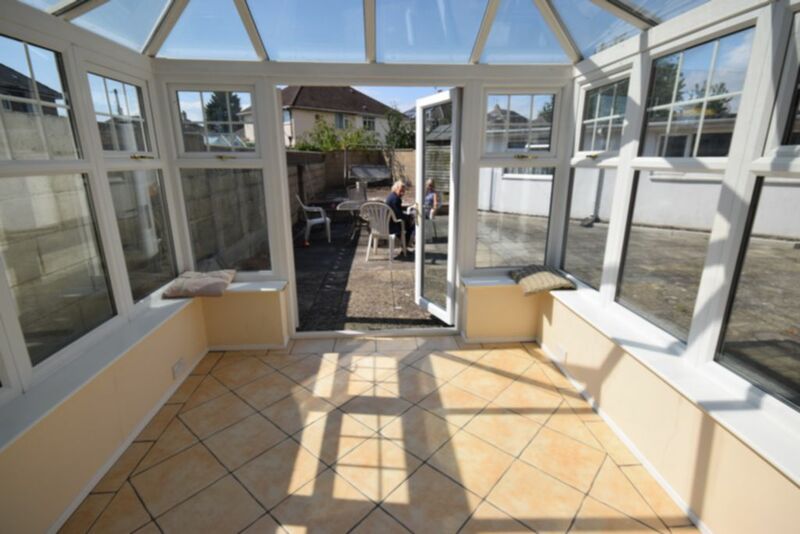 Conservatory with sofa and chairs. 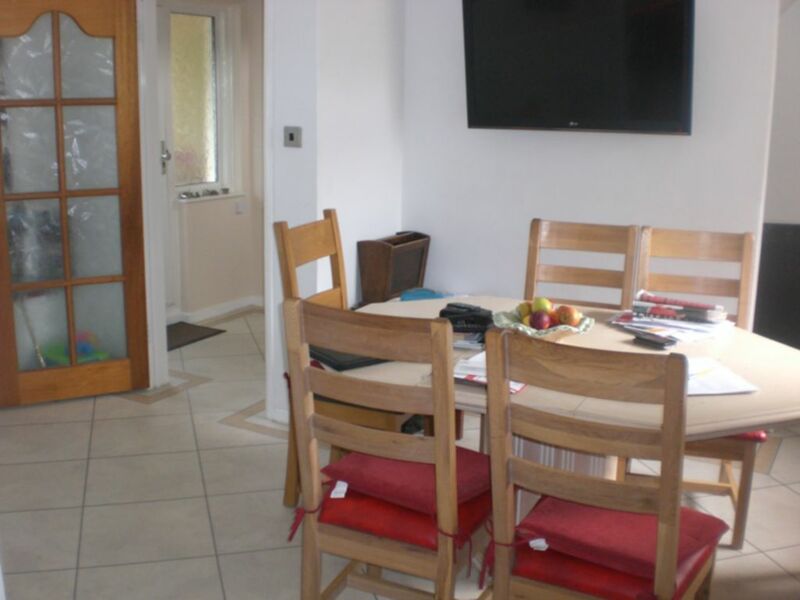 Open plan kitchen/communal area. On the University bus route with off road parking. 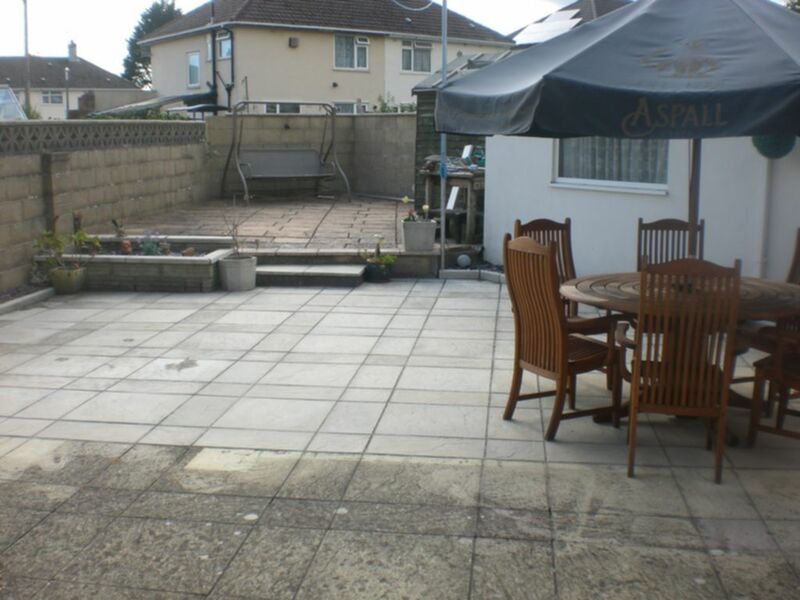 Garden laid to patio. 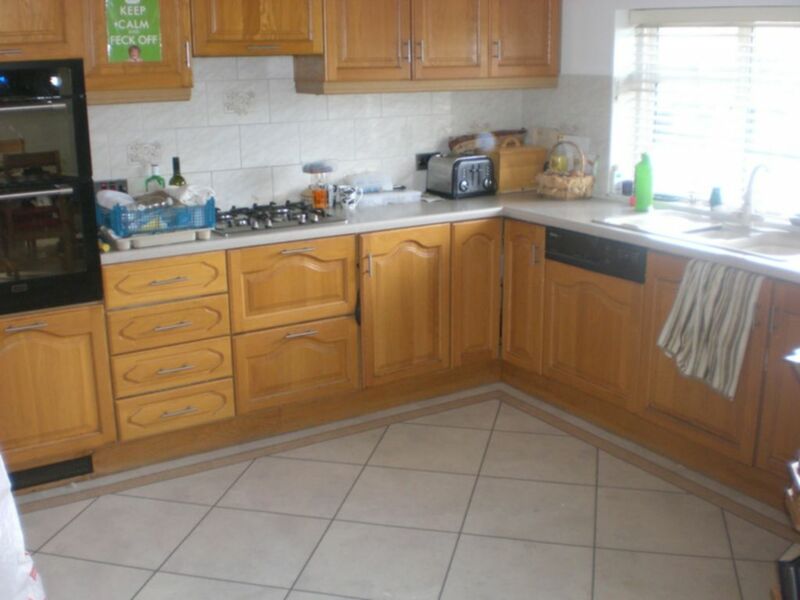 Fully fitted kitchen with wall and base units. 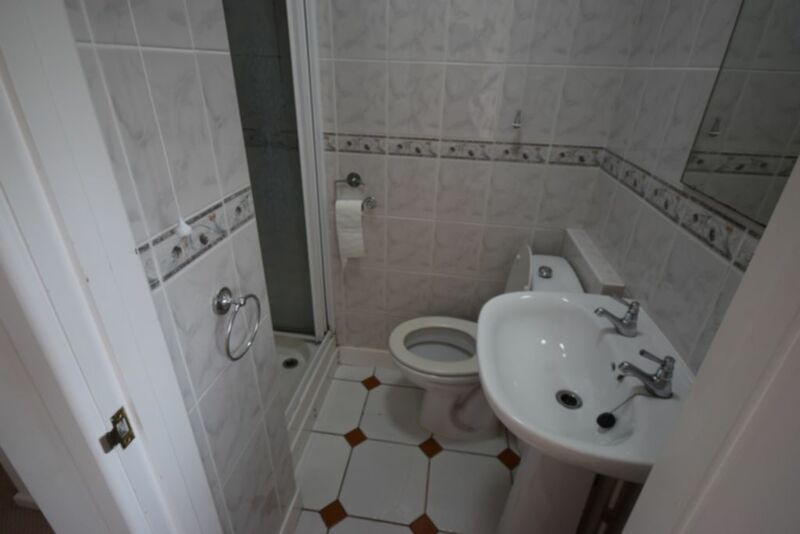 One 1/2 sink and drainer. Double oven. Four ring gas hob. Microwave. 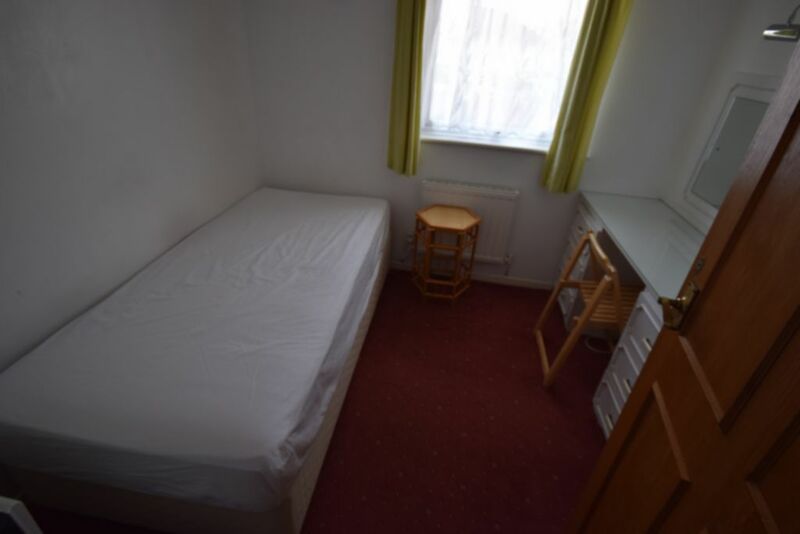 Separate utility room with fridge/freezer, washing machine and sink and drainer. Door to rear garden. Separate boiler/drying room. Conservatory with sofa and chairs. 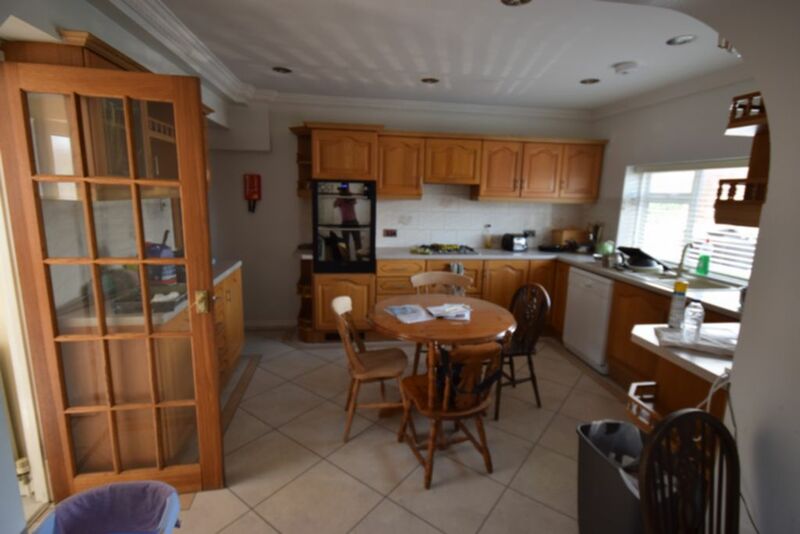 Open plan kitchen/communal area. 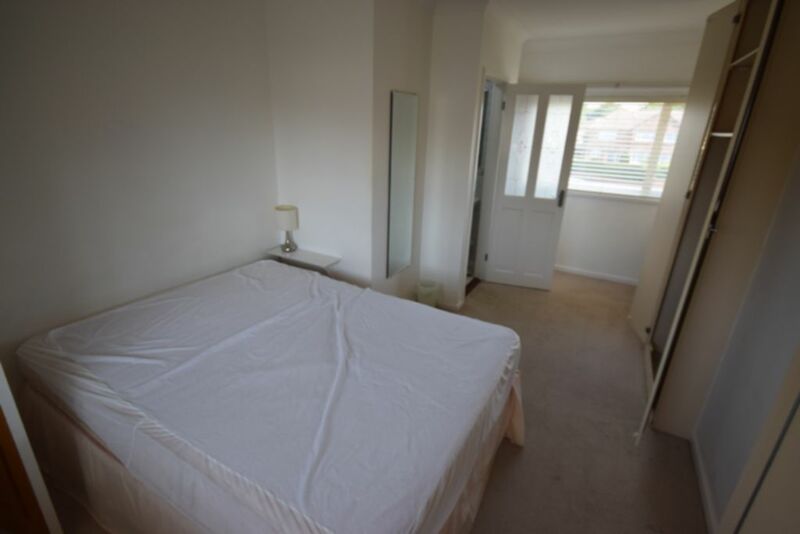 First floor bedroom facing rear with a single bed, wardrobe, desk, chest of drawers and a chair. 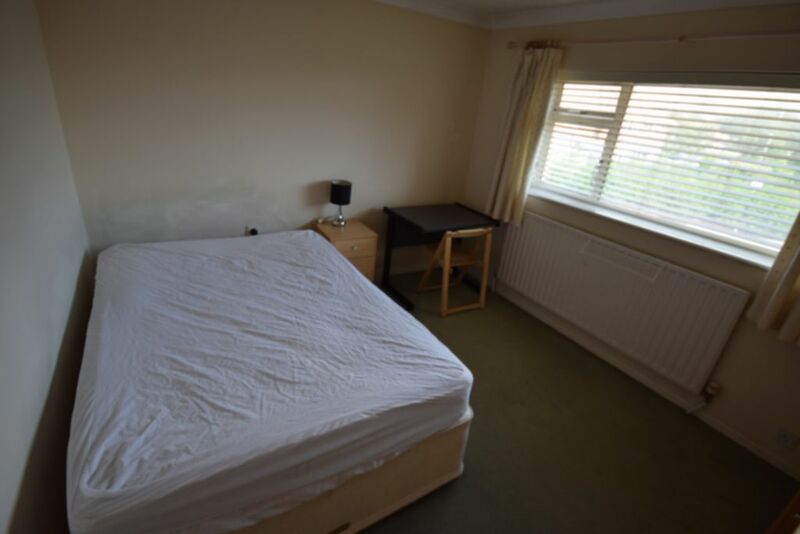 First floor bedroom facing front with a double bed, wardrobe, desk, chest of drawers and a chair. 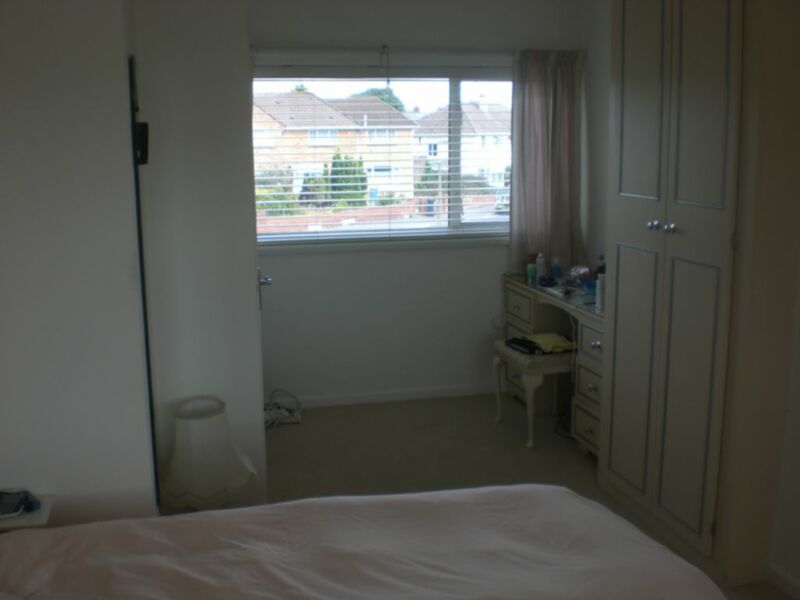 Ground floor bedroom with dual aspect with a double bed, wardrobe, desk, chest of drawers and a chair. Leads to conservatory. 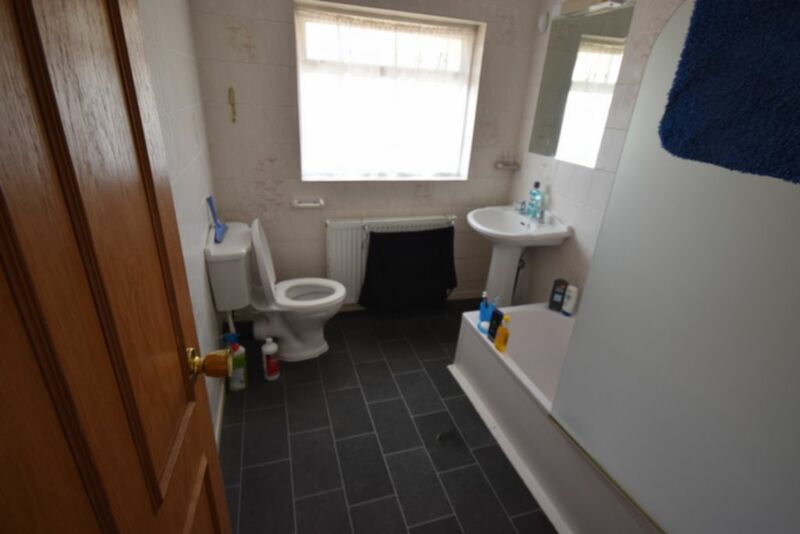 First floor white bathroom suite with a bath with shower over, wc and wash hand basin. Vinyl flooring.